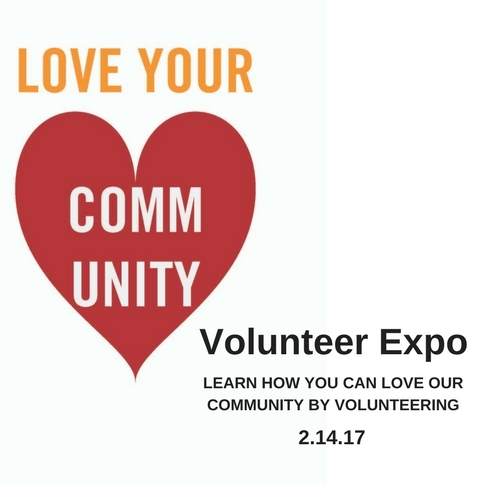 Many local non profits and agencies depend on volunteers to provide valuable and needed services in our community. Come visit their booths to learn how you can become involved and enter to win door prizes. There are a variety of volunteer opportunities available depending on your passions. Can’t make the expo? Visit volunteermuscatine.org to search for volunteer opportunities online. Questions contact Nichole Sorgenfrey at nichole@unitedwaymuscatine.org or 563-263-5963.